Since watching six of our Friends, hanging out at Central Perk with their cappuccinos and lattes, their flat whites and their macchiatos, the world has become obsessed with the wonderful liquid drink that is coffee. We walk down the street with it, we meet with loved ones to drink it and we definitely rely on it to make ourselves resemble something like a human being before 9am on a Monday morning. Because yes it tastes ohhhh so good, but let's face it, it's also fashionable and it's trendy and the thrill of a coffee barista putting down that Instagram worthy latte art in front of you is a feeling like no other. I mean, getting married and having kids might come, like a close second or something but whatever, latte art is everything. Coffee shops though, are on every street corner and whilst a Starbucks venti non-fat whipped caramel soy macchiato mocha latte is all well and good, I'll take a local coffee shop any day of the week. Starring in my first ever 'Eating in the North East' series back in April 2015, this cafe has a special little place in my heart. 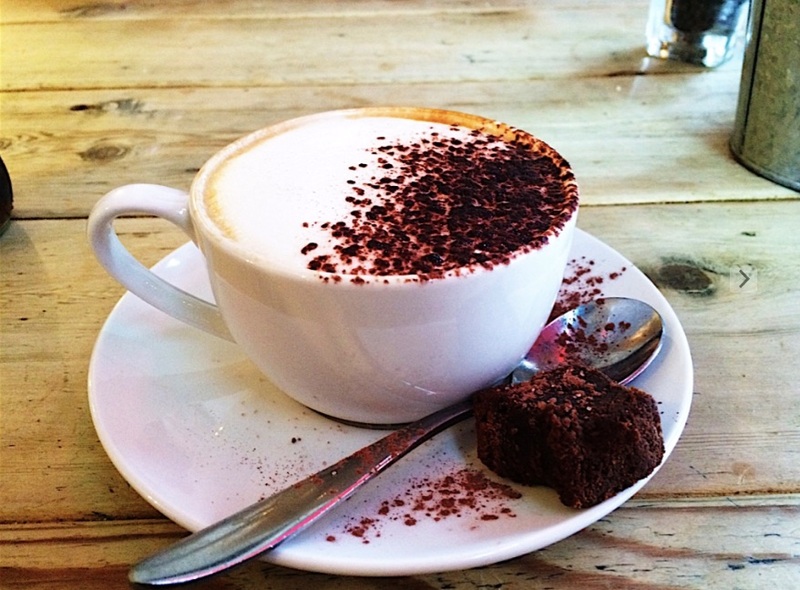 Tucked away on the ground floor of the old Jesmond Methodist church, you could be forgiven for passing it by unnoticed however with gorgeous interiors (which have just been renovated to look even snazzier), fabulous coffee and great food, Cafe 1901 is the place to be. 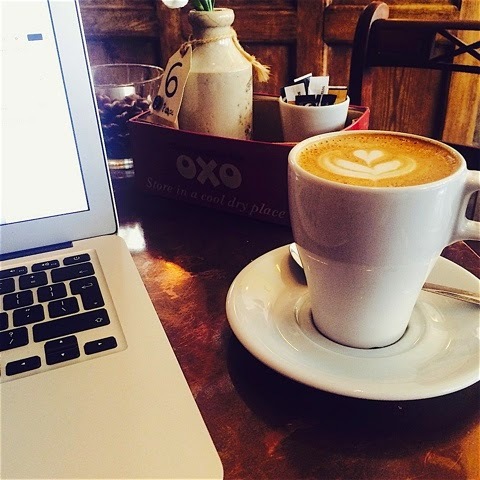 Whether you're wanting to catch up with friends or treat yourself to a spot of coffee and cake whilst getting on with a little bit of work, Cafe 1901 isn't a spot you want to miss out on visiting. Pink Lane Coffee has acquired quite the reputation since it opened a few years ago, establishing itself as one of the best coffee shops in the North East. 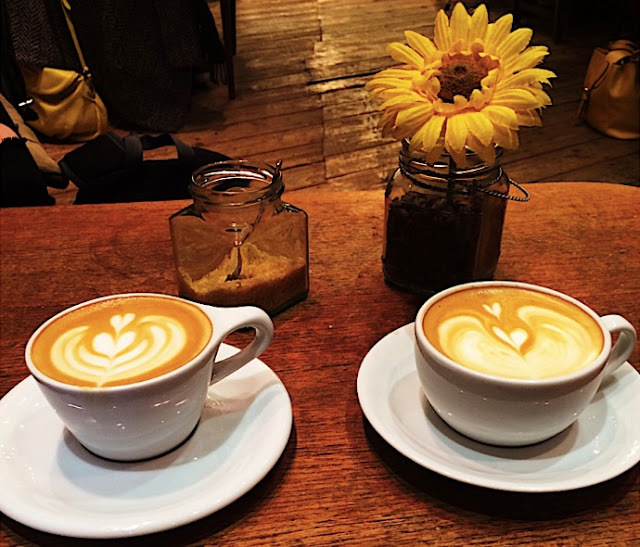 Situated in a prime spot opposite the city's trains station and brewing from the UK's top speciality coffee roasters, this place is the place to be if you're in need of some good quality caffeine to give you a lil boost. If you're a fan of cute cupcakes and appreciate dainty crockery, Cake Stories is a place you definitely should visit. The place I find myself in when sugar is the only thing that's going to get me through my assignments, I always find the atmosphere of this cafe calming and friendly and just exactly what I need. A family run company, who bake all their own pieces of heaven cakes, Cake Stories is as authentic and personal as you're going to get. Located within Newcastle's city centre shopping centre Eldon Square, you may be thinking that this could possibly be a contender for the least relaxing bistro in England, however tucked away in Eldon Garden, away from the hustle and bustle, Garden Kitchen is a perfect place to replenish energy levels after shopping til you're almost dropping. 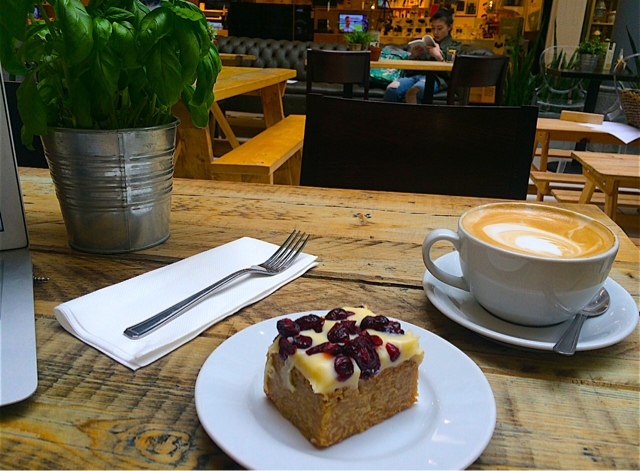 With relaxing music and the place surrounded by quirky decoration and greenery, coffee and cake at this open plan cafe is something a little different. There aren't many words I can use to describe how good this place is however what I can tell you is that whatever time of the week I've found myself there, there's always been a queue for a table. With some of the best cake I've ever tried (not kidding) and coffee which always hits the spot, you'd be a fool to not visit this bistro if you get the chance. ARLO is basically the place that dreams are made of, seriously. Great places to try, I haven't heard of some of them! I finally went to Jam Jar Jesmond today for the hot chocolate and the tills were broke so they couldn't serve anyone, devastated ! Will have to try some of these hidden gems instead. 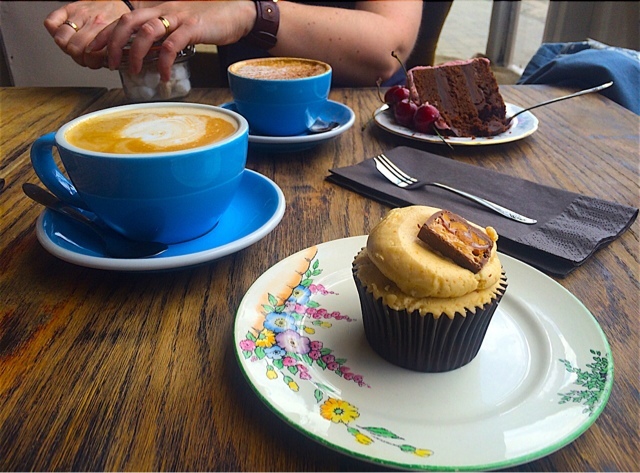 I'm not a bit coffee fan but some of those cakes looks yummy! 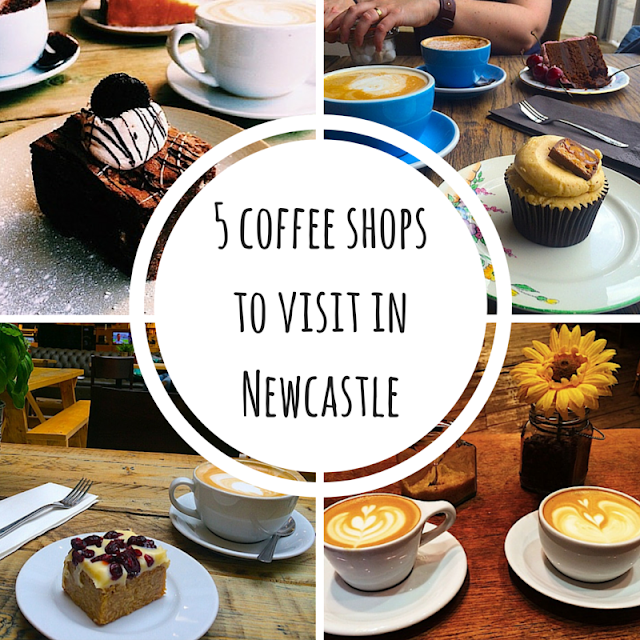 If i'm ever in Newcastle i'll check them out. What a great choice love a good cuppa! Many halls are created to provide a catering service to specific cultural needs. And it gets very difficult to have a party at a hotel because the catering staff could not cook the traditional meals required by the client. But Chicago event venues specialize in specific cultural needs.